Work, Tech, Digital Marketing, Entrepreneurship, Reviews, etc. Jomalig :: The Kiss that Turned a Tourist into a Traveler. A few days after Journeying James gave a talk at R.O.X. BHS, I saw his blog about “Project Jomalig: Feed the Kids, Change the World”, and immediately reserved a slot (April 12-14, 2013). I like being able to reach out to the community as much as I love traveling. And this is the perfect opportunity for me to do both! The goal is simple. 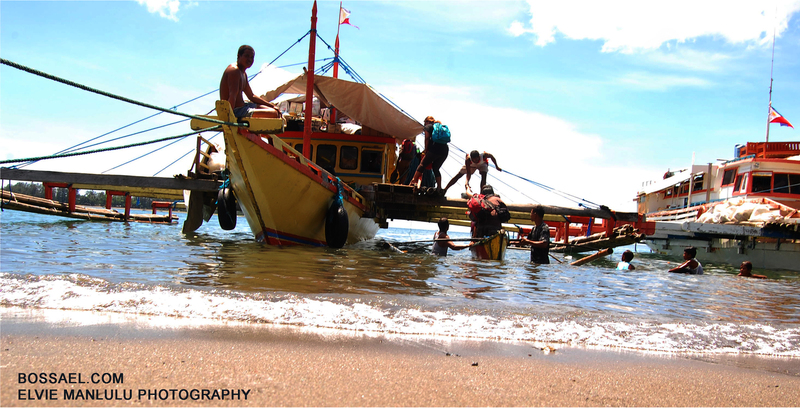 To go to the island, feed the malnourished kids, educate the mothers and give livelihood projects to the parents. But I realized that it’s a lot of work, and would definitely need coordination. And James cannot do it alone. This is my chance to visit a place that not a lot of people has gone to. Jomalig was formerly a part of the Polilio Group of Islands until it was separated in January 1961. It is one, if not the the farthest municipal island of Quezon Province. It took us about 3 hours of road travel and six hours boat ride to reach the remote island thru Lamon Bay. This includes the 1 1/2 hour flat boat ride without life vests and some big splashes of water. One of my fellow travelers, wanted to kiss the land when we reached shore. The island was once ruled by a Datu who had a daughter. The princess was so beautiful that she had a lot of suitors. A young man from a neighboring island really wanted to marry her. Like the others, he was also turned down. But this young man would not give up; and so the Datu challenged him. He said that he would give his daughter’s hand in marriage if he would be able to roam the entire island (and shoot three fishes in every lake) in one day. Surprisingly, he did complete the challenge and gained the Datu’s respect. However, he was only able to kiss the princess and then died. The people shouted “Humalik”, and the Datu named the island “Humalik” to honor the young man. The name was changed to Jomalig when the Americans conquered the Philippines. This provincial island had the highest prevalence rate (32.29 percent) of malnourished children in Region IV (Regional Sub-Committee on Nutrition of CALABARZON, 2012). It was also identified by DSWD as one of the 600 poorest municipalities in 2012. 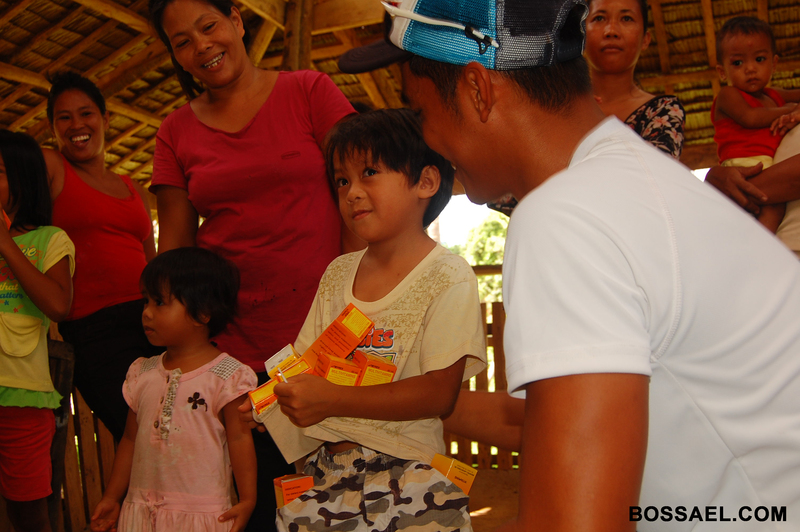 The poorest families in Jomalig are beneficiaries of 4Ps (Pantawid Pamilyang Pilipino Program). But this is just to get them started. The community still has a long way to go. But I believe they will be able to stand-up to the challenge of self-sustainability. I was both amazed by the beautiful sights and affected by the situation of undernourished children. I asked myself, why those kids are in such a bad condition. Jomalig is a beautiful island with lots of resources. The friendly people, beautiful beaches, rich and abundant soil, and a vast ocean that gives plenty of fresh sea food. There could be a lot of different factors causing the health issues of the children. It could be because of financial constraints, readiness of the parents, and/or lack of knowledge on how to use their resources. There is help being extended to the island of Jomalig. Constant monitoring and follow-up are also needed to ensure success. But the 6-hour boat ride is really a challenge for anyone who plans to go there and reach out. They do try to earn a living. But they also need to be educated about how to use existing resources to improve their way of life. I do hope we get a boost in tourism to add to their livelihood. 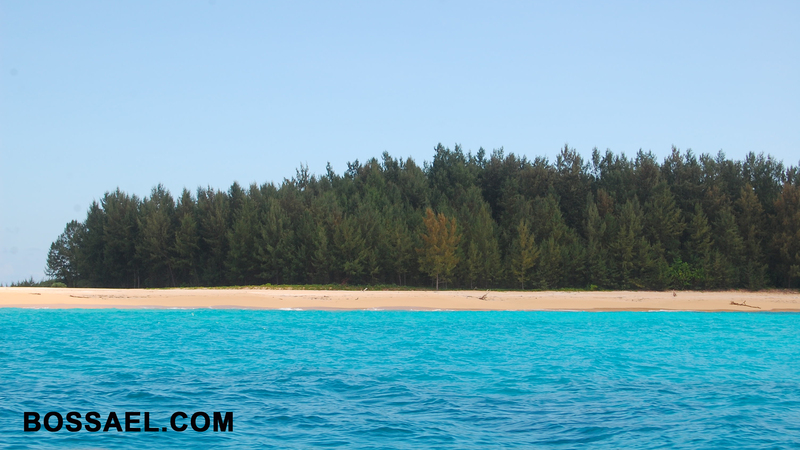 If you are reading this blog, please consider Jomalig as your next destination. Offbeat Travelers helping the island communities. The rest of us just love traveling, taking photos, and reaching out. We all participated in the outreach portion of the tour. We gave out multivitamins in one of the sitios; and had a feeding program where the moms prepared lugaw with egg and malunggay to feed the children. Our beneficiary is just a small group of kids with their moms. But it was a delight to see the their faces as we handed over the multivitamins, and chatted with them while they were having their delicious bowl of porridge. 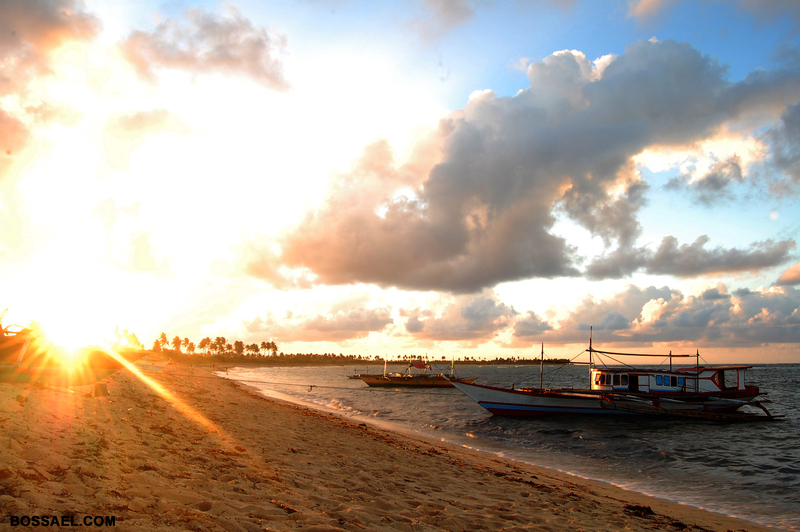 I last set foot on Salibungot, the golden sand beach at the SouthWest tip of the island. I took part on the jump shots taken by my fellow travelers as celebrate the joy of being there in Jomalig. I have met 9 other people in my journey, as well as the nice Jomaligins; I have bummed around two untouched beaches in a remote island, walked toward an islet as well; and made a small contribution to improve the well-being of the kids in a small community. If offbeat-traveling means all this, and more, I vow to stop being a tourist and be more of the Traveler that I am now. Journeying James – a well-known adventurer, backpacker and runner and newbie surfer & Travel Blogger who started Project Jomalig. Schadow1 Expeditions – this guy has put the sitios of jomalig on the internet maps. Next Post DPP7 :: The Experience. Jomalig is an unforgettable island with unforgettable people; and our experience of reaching out and mapping the island adds to the spice of making it special. Great article! Thanks Arvin, Ervin and Missy! Elvira Manlulu, [a.k.a. @RuggedPixie & @BossAel] loves the outdoors. She is a traveler, photographer, tech & social media enthusiast and entrepreneur. She is one-third of @KilometerZeroPH and has founded @PHGoods. An Afternoon at Shuttermaster Pro- The One-Stop Shop for Photographers, Enthusiasts and Coffee-lovers!